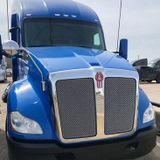 Looking for drivers with Class A or Class B CDL to pickup waste from residential and commercial routes.Looking for drivers with Class A or Class B CDL to pickup waste from residential and commercial routes.Looking for drivers with Class A or Class B CDL to pickup waste from residential and commercial routes. 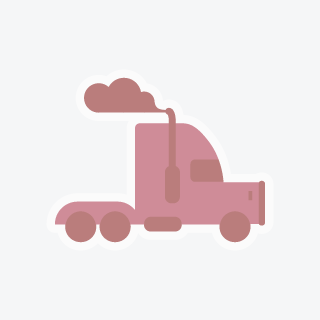 We are a growing distribution company based in Newark NJ.We are a growing distribution company based in Newark NJ.We are a growing distribution company based in Newark NJ.We are a growing distribution company based in Newark NJ. Diverse Logistics LLC " Great pay and work experience. 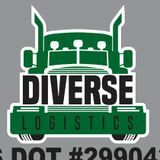 "Diverse Logistics LLC " Great pay and work experience. "Diverse Logistics LLC " Great pay and work experience. "Diverse Logistics LLC " Great pay and work experience."